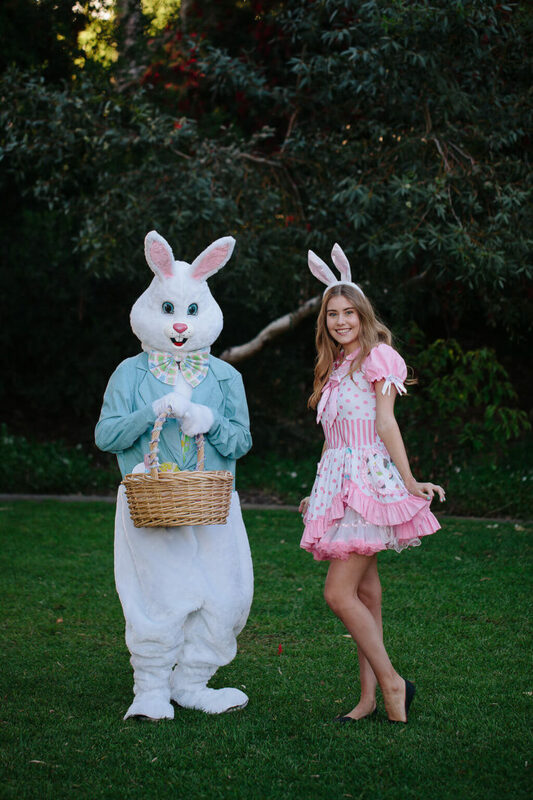 Easter Bunny sightings in Perth! 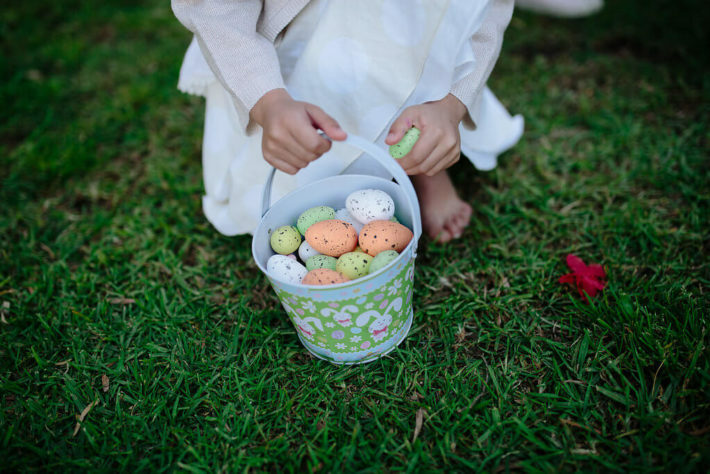 Got your Easter Sunday plans sorted? 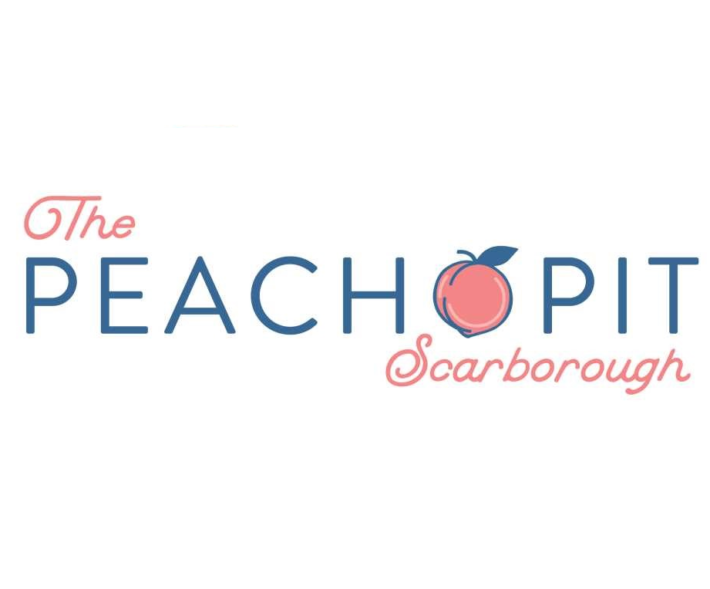 We are pleased to announce The Peach Pit to our Tuesday evening line up. Join us for a free kids face painting and balloon twisting workshop where we teach your budding artist how to create their masterpiece! Come down for a relaxing dinner whilst the kids are entertained by one of our fabulous entertainers. Tuesday evenings 5.30pm – 7.30pm!! Easter at The Ashby Bar and Bistro!